The HP Anniversary Sale features a list of notebooks and other accessories that you can purchase at very attractive discounts. 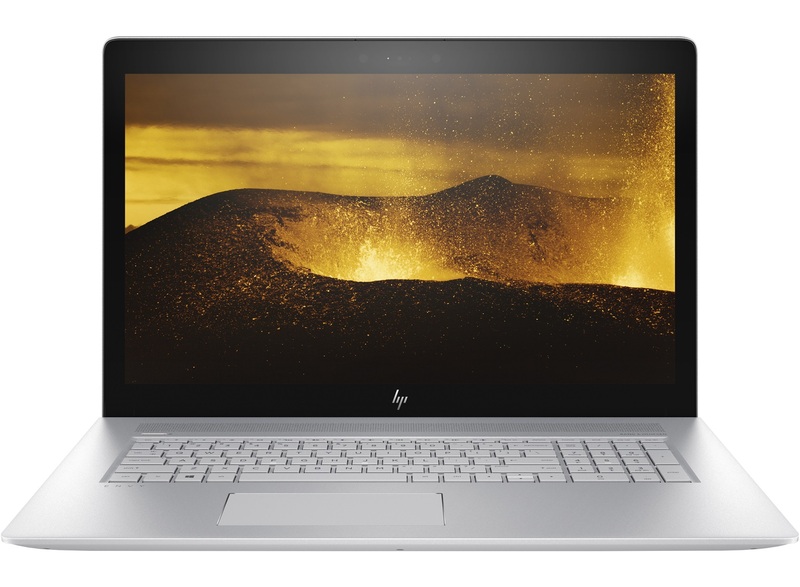 If you’re looking to purchase a laptop at extreme savings, then HP’s latest sale gives you this grand opportunity to purchase a powerful machine at up to a $500 discount. We have provided a list of notebooks that offer the most discounts down below, but you’d be wise to check out the entire listings from HP before coming to your decision. You should also keep in mind that these notebooks feature Intel’s 7th generation Kaby Lake processors and not the Coffee Lake series. While there is a notebook being offered on sale which features the 8th generation processor, the price slash is not as extensive as the ones listed for the Kaby Lake processors. You could still choose to purchase the machine that features Intel’s latest chip since it possesses more cores, meaning better compute performance in applications that require more cores. Plus, there is also a gaming notebook added in the sale, so that adds more value to entire sale? Which notebook will you end up getting? Tell us your thoughts down in the comments.